SAN JOSE, Calif.--(BUSINESS WIRE)--Velodyne Lidar, Inc. today announced Clearpath Robotics has become a value-add partner to offer its groundbreaking lidar sensors for the Clearpath research robot platform. 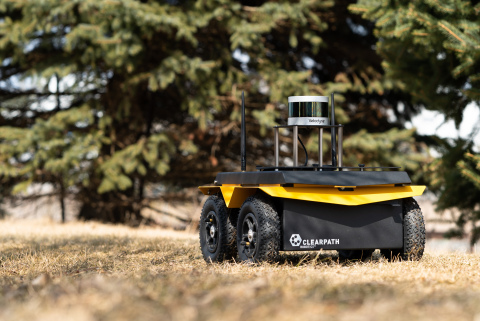 Clearpath Robotics, headquartered in Canada, offers Velodyne sensors to academic and corporate research organizations on its mobile robots for survey and inspection, oil and gas, agriculture, materials handling and other applications. Clearpath Robotics is a global leader in unmanned vehicle robotics for research and development, and provides hardware, software, and services to enable self-driving vehicle development, deployment, and operation. Clearpath works with over 500 of the world’s most innovative brands in over 40 countries, serving markets that span industrial materials handling, mining, military, agriculture, aerospace, and academia. Clearpath is an award-winning company with recent awards, including Robotics Business Review Top 50 Company, Edison Award for Innovation, Business Insider Top 40 under 40, and Canada’s Top 100 Employers. Visit Clearpath Robotics at www.clearpathrobotics.com. 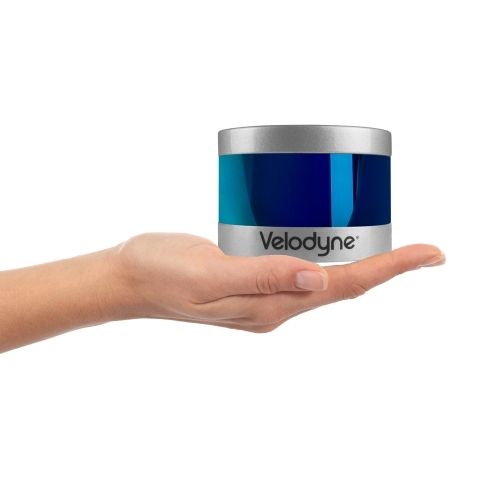 Velodyne Lidar announced Clearpath Robotics has become a value-add partner to offer its lidar sensors for the Clearpath research platform.